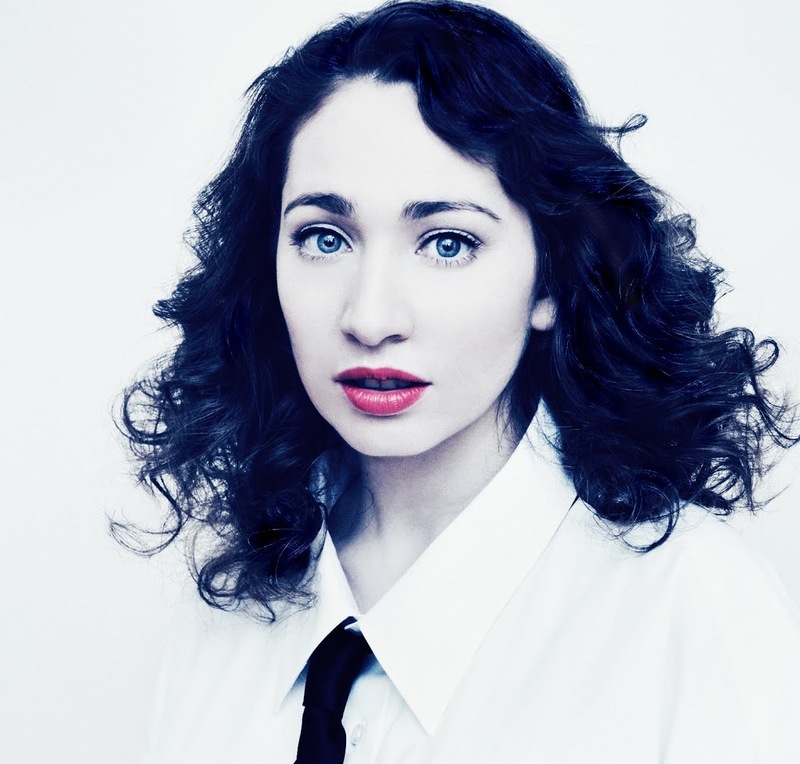 It seems the good people of Sydney are going gaga over Regina Spektor’s forthcoming Australian tour. Demand for tickets in the harbour city was strong enough for touring agent Frontier to add an extra Sydney date to the schedule after the original show sold out in minutes. Now the second Sydney show has also sold out, prompting Frontier to add a third and final Sydney show to Regina’s visit. The new date, to be held at the Enmore Theatre, will precede those already announced – set down for Saturday December 08. Tickets are on sale from 9am on Friday October 12.